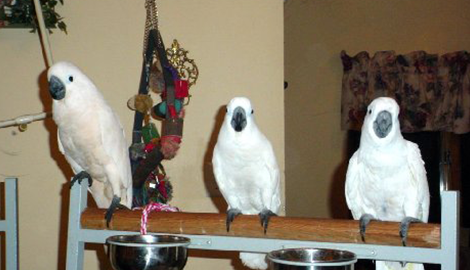 is devoted to the care, rehabilitation, and rescue of parrots and other birds. 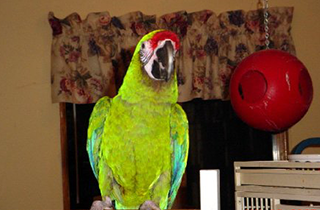 Both you and your parrot can count on Emerald Parrot Rescue! We are also happy to assist you in caring for your own precious parrot or other feathered friend! If you are considering adopting a beautiful parrot to be your companion, give Emerald Parrot Rescue a ring. We will help you find the perfect match. 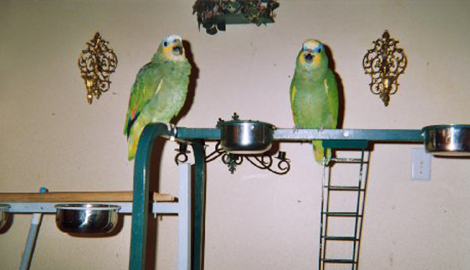 Emerald Parrot Rescue provides bird sitting, feeding assistance, and behavioral training for parrots. Emerald Parrot Rescue offers adoption services to match wonderful birds with devoted human companions. Birds are amazingly intelligent and incredibly versatile little creatures. Parrots, in particular, are especially devoted companions. These beautiful and loving feathered beings not only make wonderful pets, but they also offer empathy, friendship, and a lasting bond that can last a lifetime. 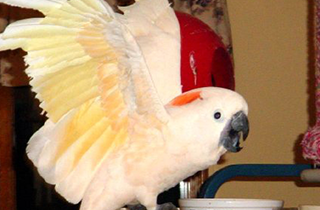 The parrot family encompass more than 350 birds, including cockatoos, lovebirds, Macaws, Amazons, and lorikeets. Although there are distinct differences amongst the different types of parrots, there are many similarities as well. They all have curved beaks, and they all have four toes, two pointing forward and two pointing backwards. All species originate in warm climates from all over the world. 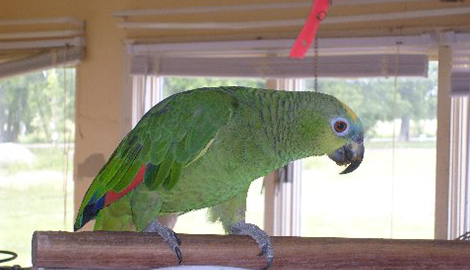 At Emerald Parrot Rescue in Cincinnati, OH, a fully licensed facility, we are passionate about helping to care for birds and especially parrots of all types. Our services include rescue, rehab, care, and training. No bird gets turned away for any reason. We always offer emergency help when we are asked, and we also provide lots of free services. Our parrot shelter is open to all. In addition to assisting with rehab and rescue, we offer parrot adoption to loving humans without long, drawn-out adoption paperwork. We are always happy to assist with any questions regarding care, and we will provide assistance with feeding—all you have to do is provide the food. 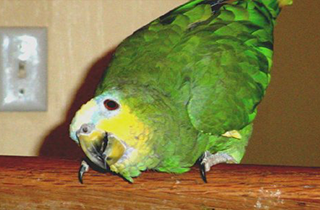 Emerald Parrot Rescue is your source for information and assistance, as well as rescue and adoption, of parrots and other avian species. We accept all parrots, no rejections, but “Everyone Be Aware, We Offer One Free Bite Per Customer.” Reach out to us for advice or assistance with all things “parrot.” You will be glad that you did.